The Afro-Cuban All Stars (ACAS) is a unique orchestra; devoted to promoting the complete story of Cuban music. With each show the orchestra exposes Cuba’s rich musical history interpreting all of its musical genres. 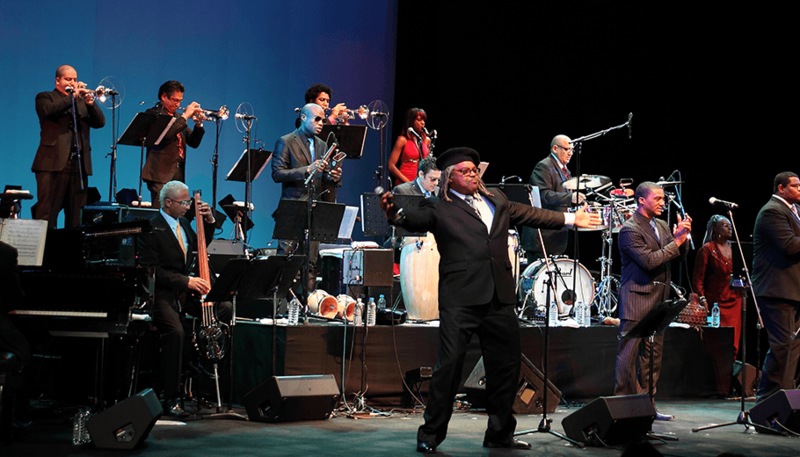 Since their inception, many of the Afro Cuban All Stars’ musicians have become international super stars, including the brilliant performers Ruben Gonzalez, Guillermo Rubalcava, and Manuel “The Guajiro” Mirabal.